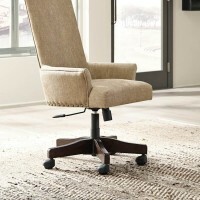 Just like your home office desk is important, your seating is just as important. 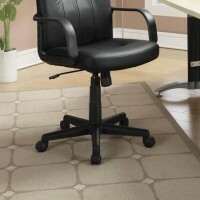 If you have a chair that is uncomfortable, you will not be able to get all of your work done. 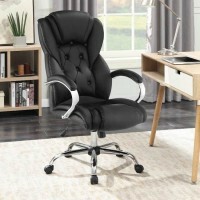 It is important that you have a comfortable chair that supports your weight and does not cause any strain on your neck or back. 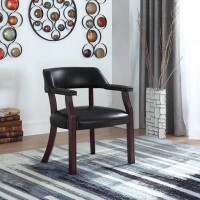 When you shop at Speedy Furniture, we will help you pick out a chair that suits you and your needs. 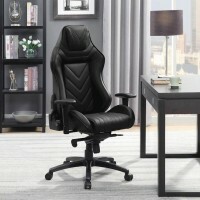 You will be able to sit in each chair to find out which one works best for you. 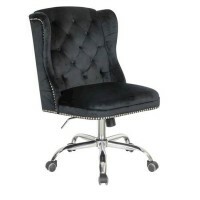 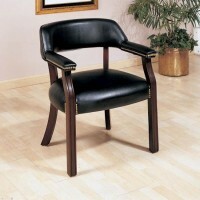 In addition, you can choose from large or small chairs along with how plush the chair is. 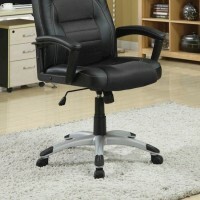 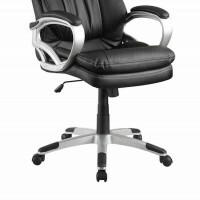 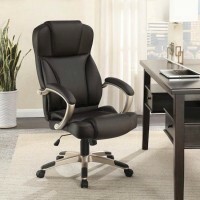 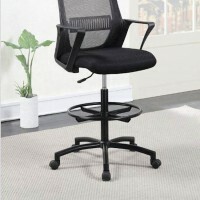 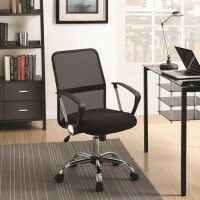 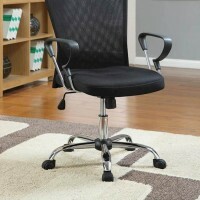 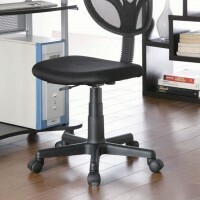 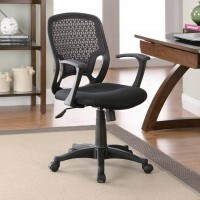 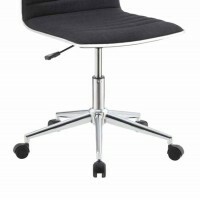 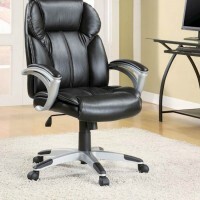 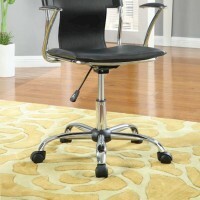 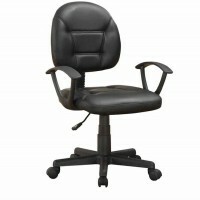 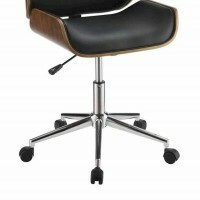 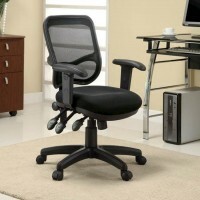 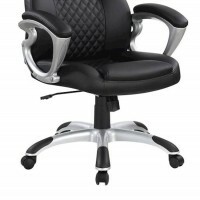 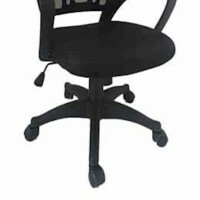 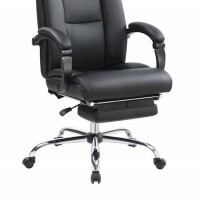 No matter what your needs are, we have an office chair for you to enjoy and love. 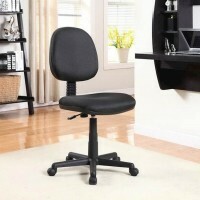 Stop spending time in an uncomfortable chair and visit your local Speedy Furniture today. 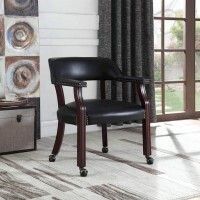 We will help you shop all of our high quality affordable chairs. 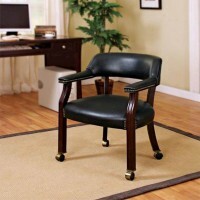 You won’t leave empty-handed and we are confident you will find exactly what you want. 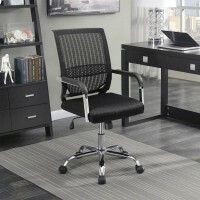 Stop by today and let us help you find the right furniture for your home office.